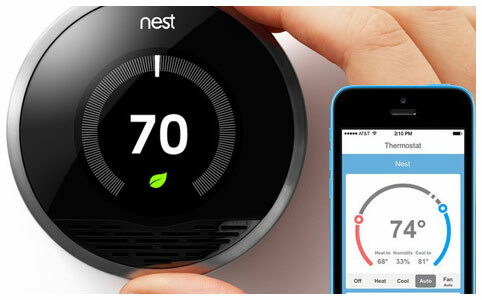 Your search for reliable systems integration ends here at Smart Home Jacksonville in Jacksonville, FL. Depend on us for professional and custom setup of your home automation devices. From garage doors to audio and visual systems, we have you covered. Let us help you manage, control, and monitor your home appliance and devices with complete and state-of-the-art systems integration. Allowing you to increase security and provide energy savings. Lighting can be controlled to create any atmosphere or mood. Dim lighting provides the perfect backdrop for relaxation or a romantic dinner, while a brightly lit room is perfect for getting things done. Lighting can also be used to enhance the appearance of a room by accenting its architectural design. 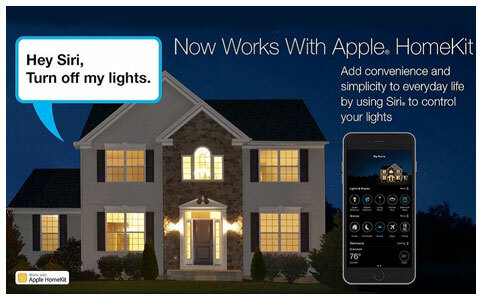 With the option of wireless dimmers, you can enhance your home’s lighting without any rewiring or remodeling to make the installation process quicker. Add ambiance or blackout an entire room. 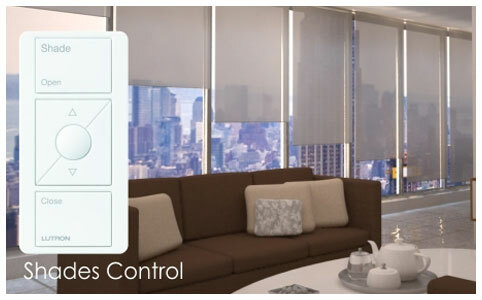 Appreciate the luxury of automated shades, easily controlled from your iPhone or iPad. You’ll find it so easy to manage the sunlight and privacy in every room of your home. Pressing one button upon leaving the home will lower all or the shades, protecting your furniture, rugs, and artwork. You’ll find setting the mood quick and effortless at any time of the day. Do you have an odd shaped window or wide layout? We can help! We can design and install your custom system today! Monitor and control your energy consumption. You can significantly reduce the operating cost of your home just by having an energy management system. Home with multiple heating and cooling systems can be zoned to optimize energy needs. Synchronizing your home’s lighting system with an array of sun load sensors can reduce your lighting needs by substituting natural daylight in place of light bulbs. Daylight harvesting is a very efficient way of heating a home with large windows. Managing all of the subsystems in your home can lead to lifelong energy and cost savings. 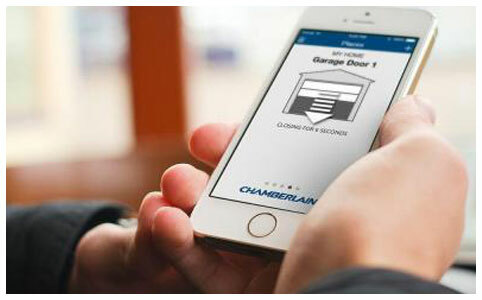 Our team can integrate an easy-to-use garage door control system that works with most existing garage door systems. With this interface you will be able to not only confirm that your door is closed, but also have the ability to open the door to let in a guest or contractor. This alleviates the unsafe practice of giving out a door code each time someone needs access to your garage. With the simple touch of a button on your smartphone, you can rest easy knowing that your home is secure.  Leave all the home system integration tasks to us and you can expect to receive prompt and professional service. 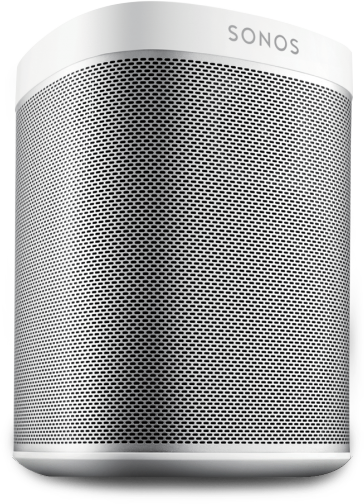 We can also provide you clear, crisp, and surround sound for your movie screening or audio streaming with the Sonos products we offer. Contact us today to get started.